I use the term ‘histories’ loosely. For, as any of you who have seen No Direction Home, read Dylan’s own brilliant Chronicles, Vol. 1, or had the urge to peruse any of the myriad biographies produced over the last forty years or so will know, Bob Dylan is a man well versed in the art of bending the truth. (And no stranger to others doing the same for him, as he recently commented: ‘I’m encouraging anybody who’s ever met me, heard me or even seen me, to get in on the action and scribble their own book. You never know, somebody might have a great book in them.’) Since he turned 70 last week, and since we haven’t had a ‘Top Five’ in a while, I thought it would be fitting to have an American history as told by Bob Dylan list. All corrections, suggestions, contradictions and admonitions gratefully accepted via the comments box below. I have been doing more teaching in the past few years and have found an amazing number of resources online. Some of them have been passed on through email lists or recommendations, but others have simply emerged from concentrated googling. Although I found them useful for teaching, or thinking about teaching, many of them are also relevant to researchers. Enjoy and feel free to add others in the comments. It’s now only sixteen days until the beginning of the most bloated, over-hyped, quality-diluted, greed-driven (see FIFA’s recent clampdown on South African airline Kulula for advertising themselves as the ‘unofficial national carrier of the “you-know-what”’) sporting show on earth. 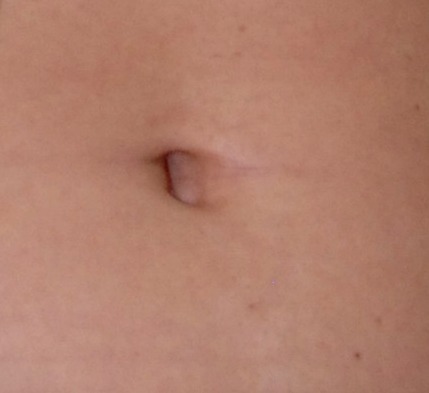 But do I still love it? Will I still collect and pore over a variety of free newspaper world cup guides in the way I did as an eight-year-old watching Francois Oman-Biyik head that goal against Argentina in 1990? Absolutely, although I think I might give the Star sticker album a miss this time. 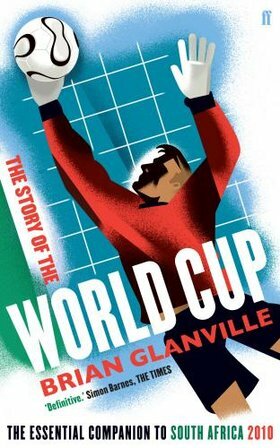 Brian Glanville, The Story of the World Cup (newest edition: London, 2010). My PhD focused on Dublin and my research (and residency) has instilled me with a keen interest and passion for the history and architecture of the capital. 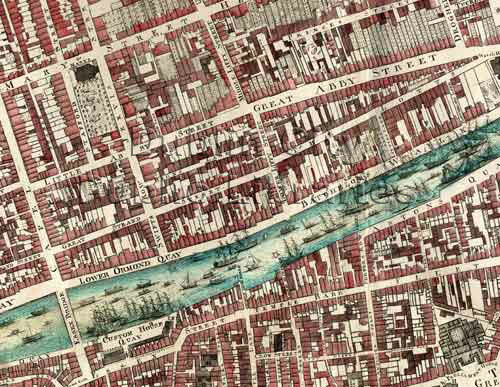 I was appalled a few years ago when running an extramural course on Dublin history when a student told me that ‘as an outsider’, I am from Waterford, I could never truly understand the history of the city. I have since realised that his comment is just indicative of the passion which the city inspires in its older and more established citizens! As someone coming to the urban history of Dublin as an outsider seeking a broad history, and then looking for some reliably accurate academic studies here is my top 5 in no particular order. I decided to limit myself to Western science, mostly because I don’t know enough about other scientific or natural traditions to be able to pick a top 5. 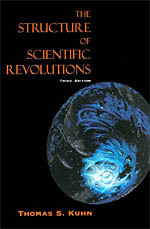 There is also a serious bias in favour of books written in English which means I have most likely NOT picked the best book about French or German or Dutch science. I’ve kind of mixed best with ‘most important’. Dublin Opinion was a satirical magazine published continuously from 1922 to 1968 and celebrated for its gentle, but perceptive, cartoons. Its motto, ‘Humour is the Safety Valve of a Nation’, is as true today as it was then! L.P. Curtis Jr, Apes and Angels: the Irishman in Victorian caricature (London: David & Charles Ltd, 1971). 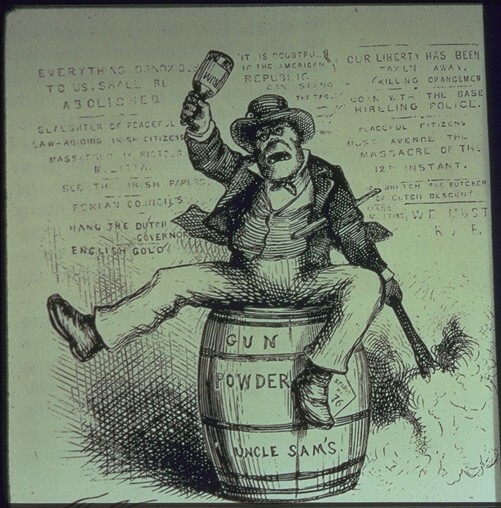 Perry Curtis is a pioneer of Irish cartoon studies, and his theme here is the racial stereotyping – in particular, the “simianization” – of the Irish in Victorian political cartoons. This is a book about the serious side of comic art. The great value of this book is that it demonstrates the changing styles of caricature over two hundred years. 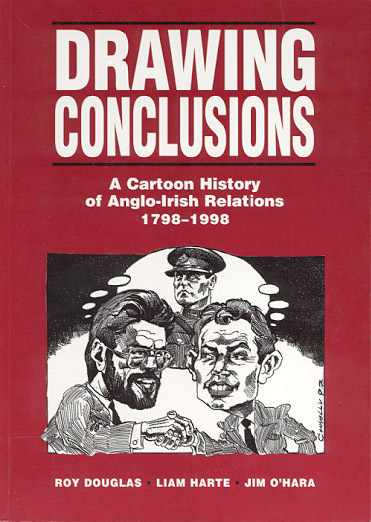 The authors present a wide range of cartoons, from a variety of sources, highlighting the often absurd nature of Ireland’s relationship with Britain. 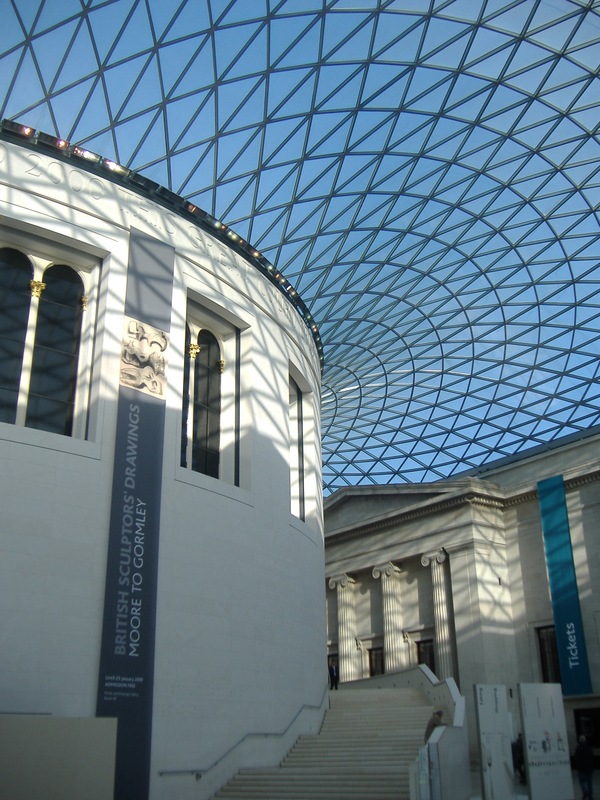 With a nod to Nick Hornby, John Cusack and High Fidelity, this post is the first in an occasional series of introductions to lesser-explored corners of history. Never far from the eye in the history section of your local Waterstones, Meredith’s book has become the book of choice for the uninitiated. 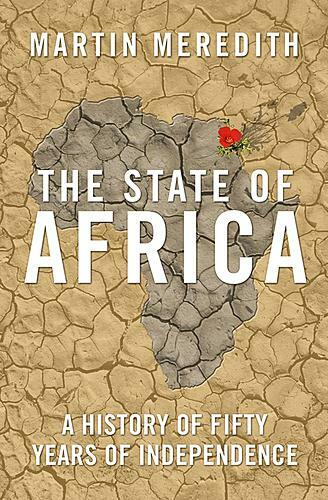 And for good reason; The state of Africa is a brilliantly written, accessible introduction to the history of the continent from a knowledgeable and vastly experienced author. 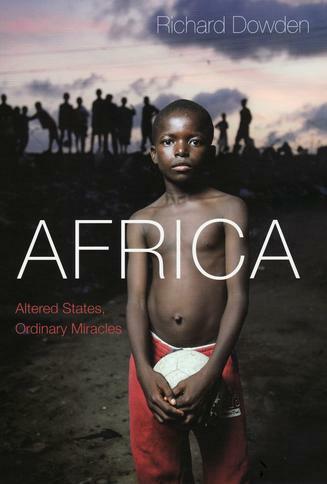 For those of you looking for some extra detail, try Paul Nugent’s Africa since independence: a comparative history (London: Palgrave Macmillan, 2004).